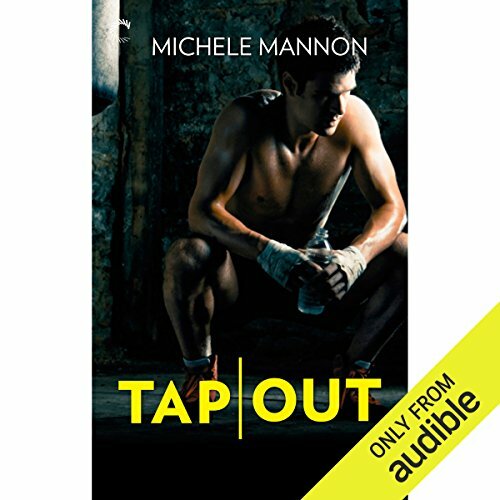 Showing results by author "Michele Mannon"
Logan Rettino never imagined she'd fall so far. Dropped by her ex on national TV, she's gone from prima ballerina to ring card girl, reduced to revving up the crowds before MMA bouts. However distasteful she finds her new job, it pays well…and she needs the money if she's ever going to rebuild her life. 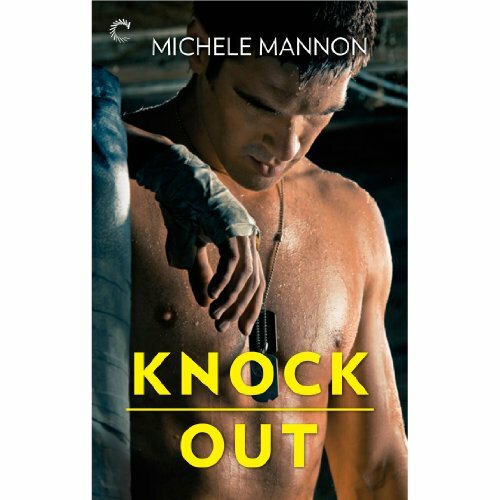 Promised a huge bonus if she can convince a brooding, gifted welterweight to keep fighting, she'll do whatever it takes to earn his trust. Keane O'Shea is unbeatable in the octagon. A former marine, he fights with a ruthlessness no gym jockey can match. Late-night shock jock Sophie Morelle has been fired, dumped by her network after an embarrassing incident cost them big bucks. 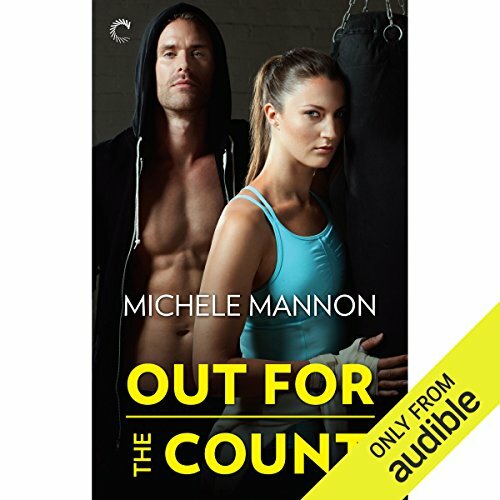 But she knows just how to get back on her feet - by filming a raw, gritty documentary about MMA fighters starring the hottest welterweight around. The only problem? He's the one responsible for ruining her life. MMA champion-turned-model Caden Kelly is hell-bent on reestablishing himself as the best fighter in the country. He'd been on a roll, too, until that loudmouth reporter hit him in the head with a camera on national TV.